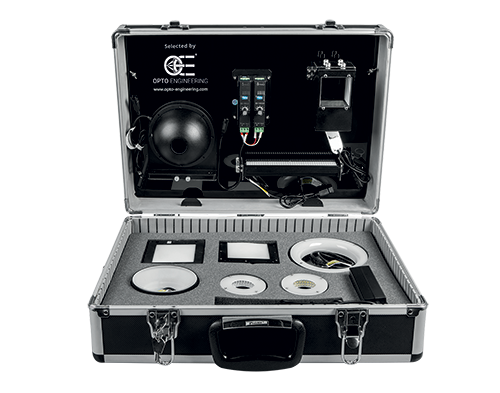 LTPKIT includes a selection of high power LED illuminators designed to work in overdrive mode, a powerful pattern projector and a 6 channels LED strobe controller for easy control and synchronization of the lights with your cameras and trigger sources. 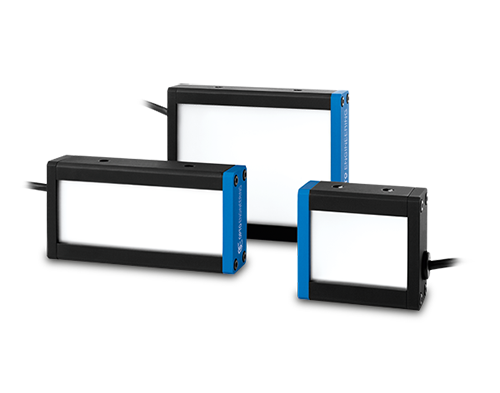 RT-DK-RT-AD-LIGHTING-V1 includes a selection of commonly used LED illuminators working in continuous mode, two lighting controllers for dimming, brackets and diffusers. 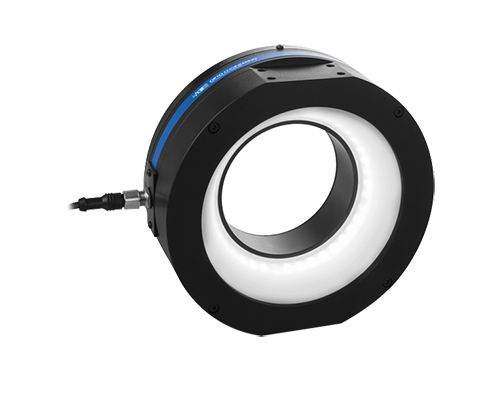 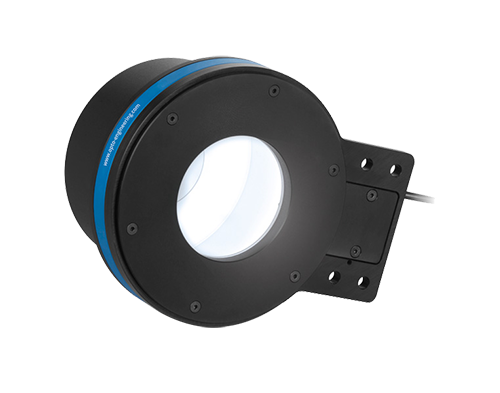 Every machine vision laboratory needs a wide variety of lights to perform feasibility tests. 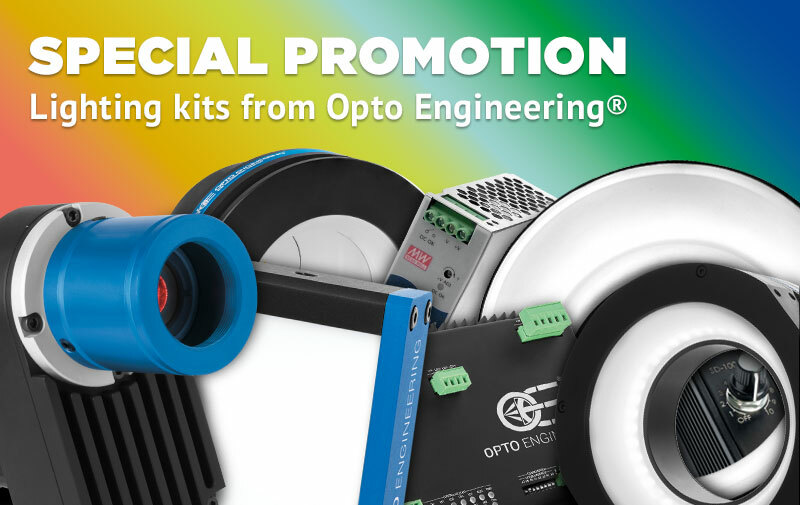 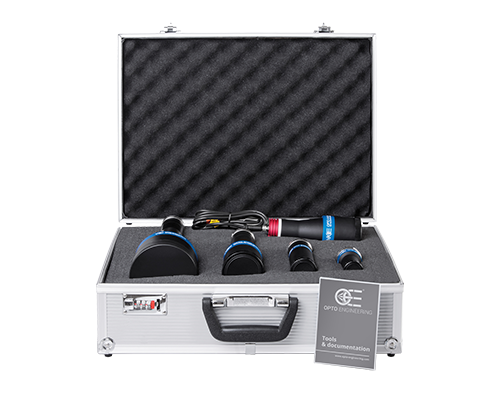 Our lighting kits are the perfect tools, do not miss the chance to equip your machine vision laboratory with a full range of lights and controllers at a very special price! 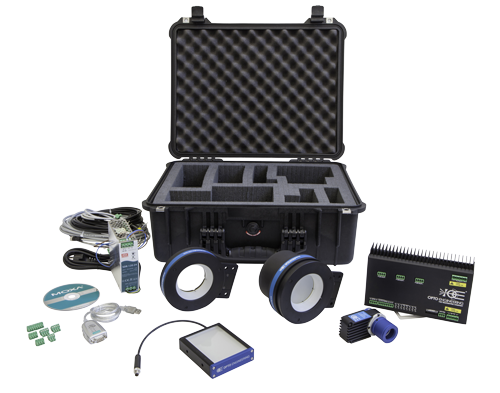 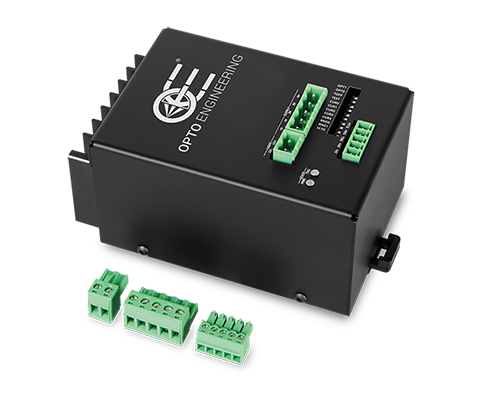 Our lighting kits are the best solution for OEMs and system integrators that are frequently dealing with new machine vision applications. 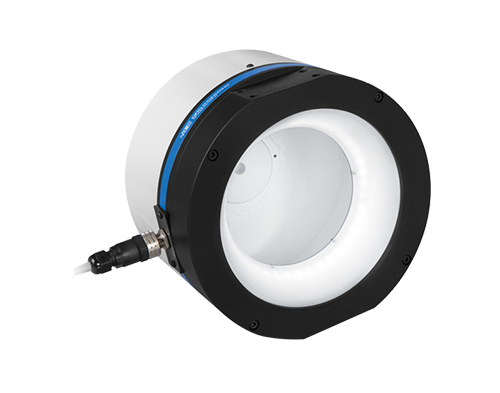 to get a quote with the promotional price. 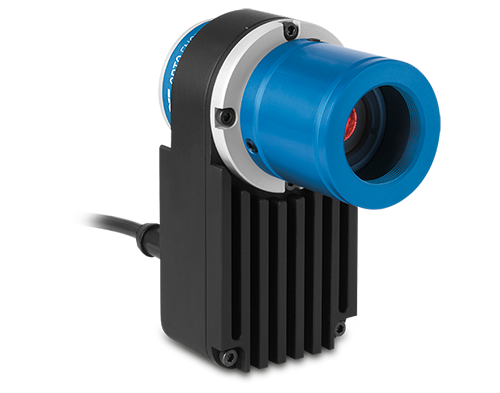 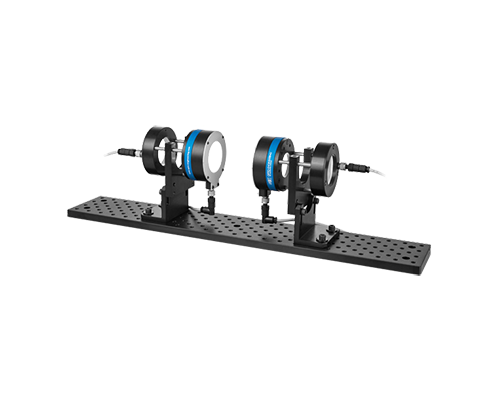 Telecentric optics selection for machine vision labs.